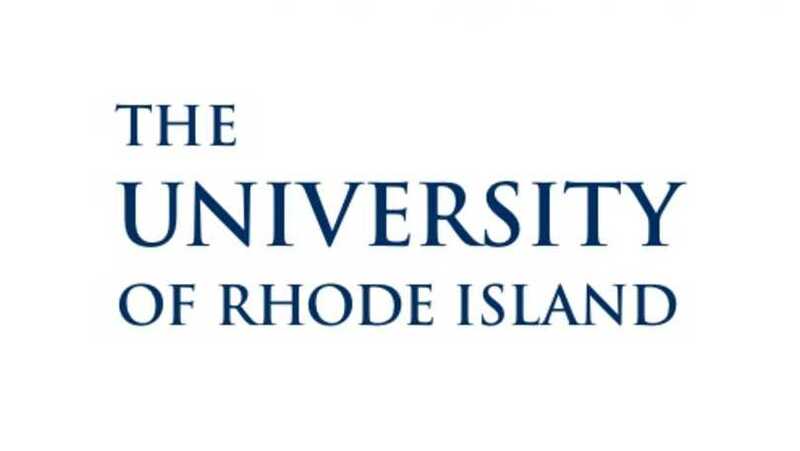 The University of Rhode Island is the state’s public learner–centered research university. A community joined in a common quest for knowledge, the University is committed to enriching the lives of its students through its land, sea and urban grant traditions. 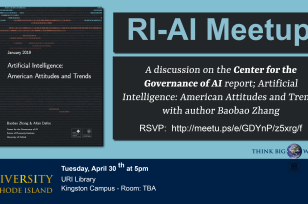 URI is the only public institution in Rhode Island offering undergraduate, graduate and professional students the distinctive educational opportunities of a major research university. 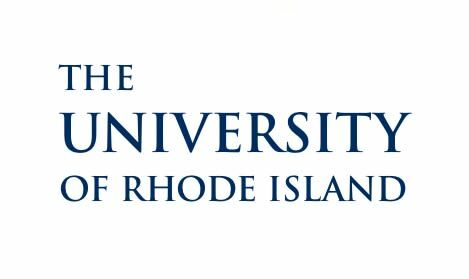 Its undergraduate, graduate and professional education, research and outreach serve Rhode Island and beyond. Students, faculty, staff and alumni are united in one common purpose: to learn and lead together.